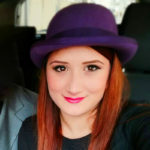 She loves purple, being part of the nature and binge watching TV series on netflix. She also walks so much when phone talking! 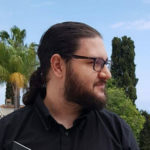 He loves videogames, his wife Annalisa, numbers and statistics. He likes to be that guy and being lost in the details. She liks art, eggplant pizza and princesses short socks. She spends most of the free time reading vampire filled fantasy books. He loves to bake cookies! Also Game of thrones and theater. He often sings on top of his lungs. L’Associazione Nazionale Fotografi di Matrimonio (ANFM - National Association Wedding Photographers) only contains photographers specialize in wedding photographic service. They guarantee quality and reliability through an initial selection of the aspiring members, a code of ethics to be signed and formative moments during the year to always improve. Love isn't just beautiful. You know that. Love is also real. Hilarious. Loud. Daring. Gutsy. Messy. Authentic. It takes courage to believe in real love-something big, something lasting, something, yeah, we'll say it, terrifying. It takes courage to walk down a long aisle and out into a new life together. Love is Fearless. Your wedding photos should be, too. That's why we're here. We bring together fearless couples and passionate professional photographers from around the world. 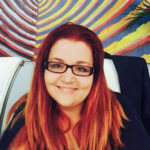 We make it really easy for you to search and find the right photographer for you. We are an international wedding association passionate about great wedding photography, great wedding photographers and inspiring couples all over the world. 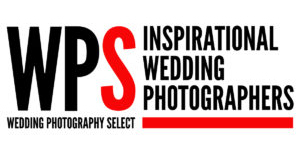 At WPS you will find the world's best wedding photographers showcasing the most amazing wedding photos. If you are as passionate about your wedding photography as we are, you've come to the right place. All our photographers must first be given the stamp of approval by the WPS Team which ensures you are searching only the very best in the industry. 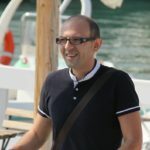 Matrimonio.com is the main directory for wedding professionals and includes in its members the best of the best between photographers, wedding planners, HoReCa vendors, florists, musical bands and much more. 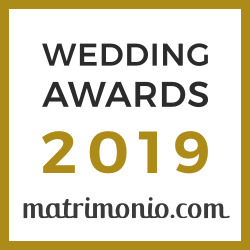 From 2017 to 2019 we have won the Wedding Awards of matrimonio.com, an award won by less than 5% of the vendors for quality, professionality and positive reviews. WEVA.PRO is a community of professional wedding videographers from all over the world. Only the best of the best! BOWP is a premier, invitation-only directory of top wedding photographers. Is the most selective wedding photography association in the industry. Their members are photographers who are leaders in the field, combining stunning quality and style of imagery with tremendous business success and recognition by brides, fellow photographers, and others in the wedding industry.